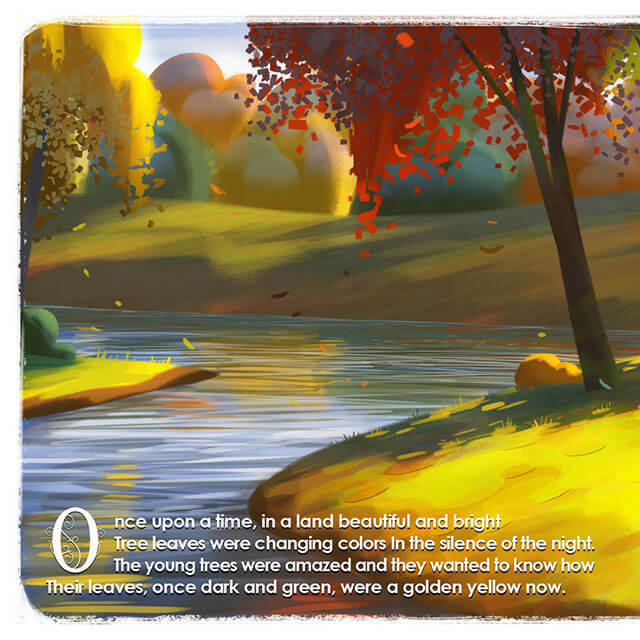 The little girl trees ask their grandmothers how their leaves turn brilliant colors every fall. 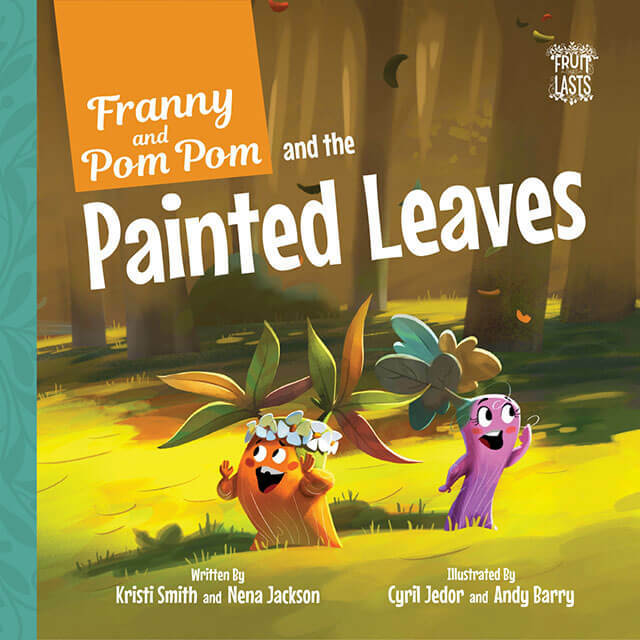 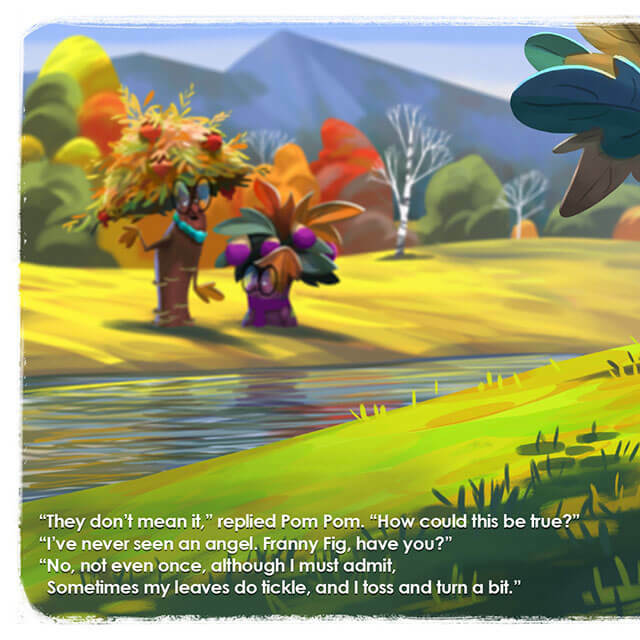 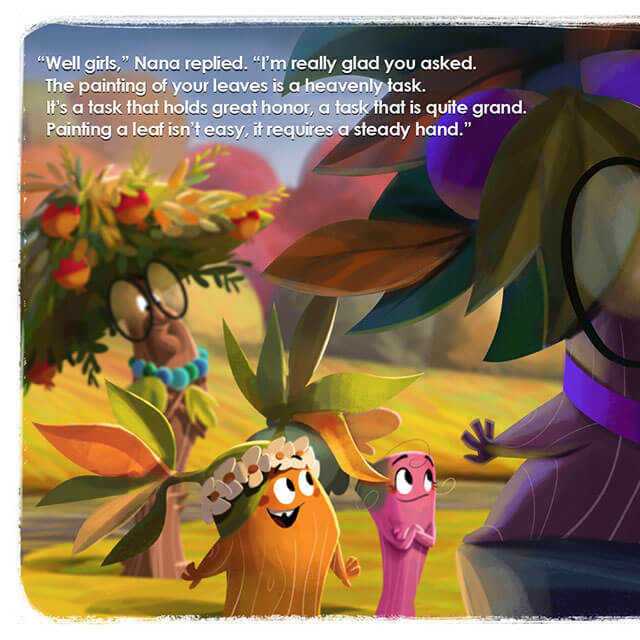 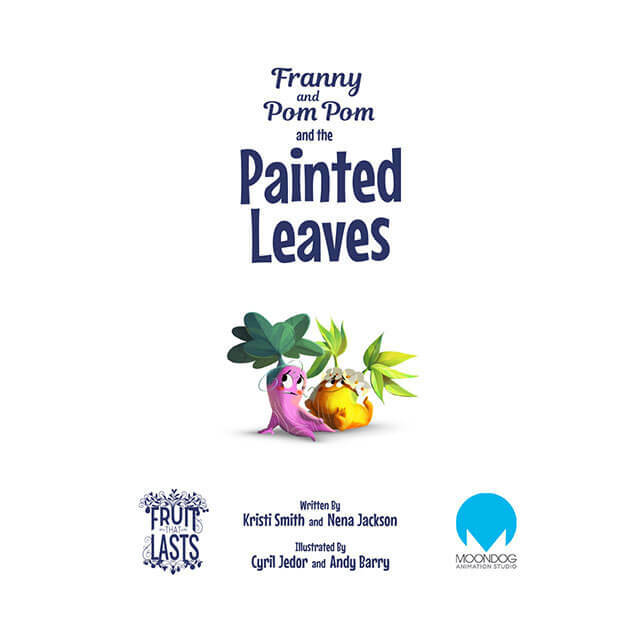 Come along and discover the surprising answer and the imaginative misadventure that occurs when Pom Pom has a great idea about protecting their leaves from the storm that is on the horizon. 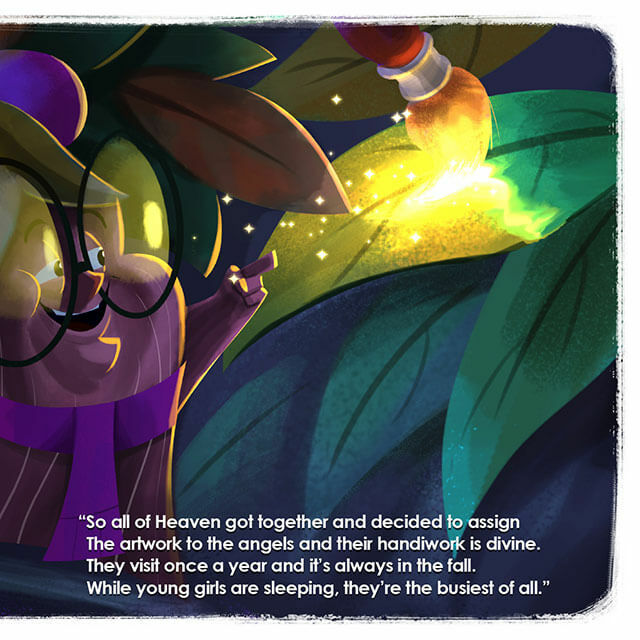 Perhaps you too will learn something from Oscar the wise, old owl about trusting in the Lord. 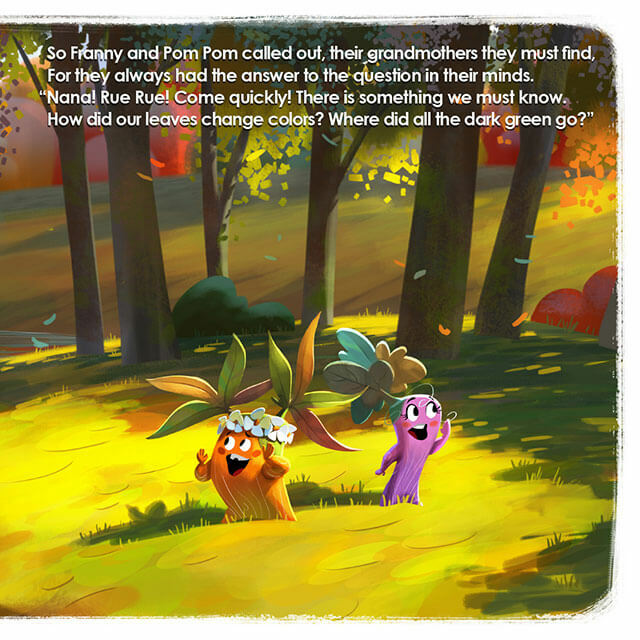 What will the girls do when the storm comes?